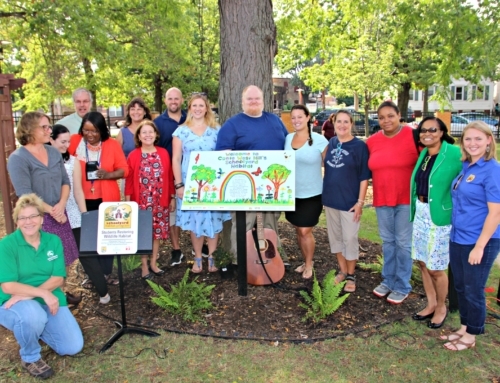 The year is winding down and we’re looking back and some of the best moments from the year. 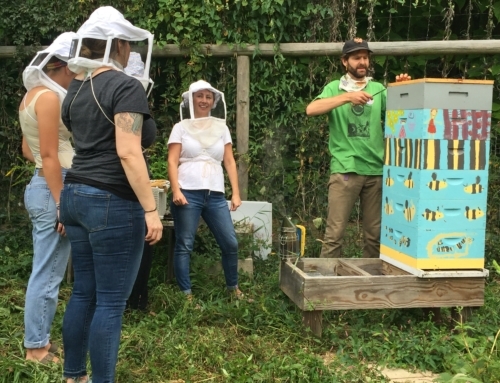 Below you’ll find shorts stories and photos from some of our best moments in 2018! 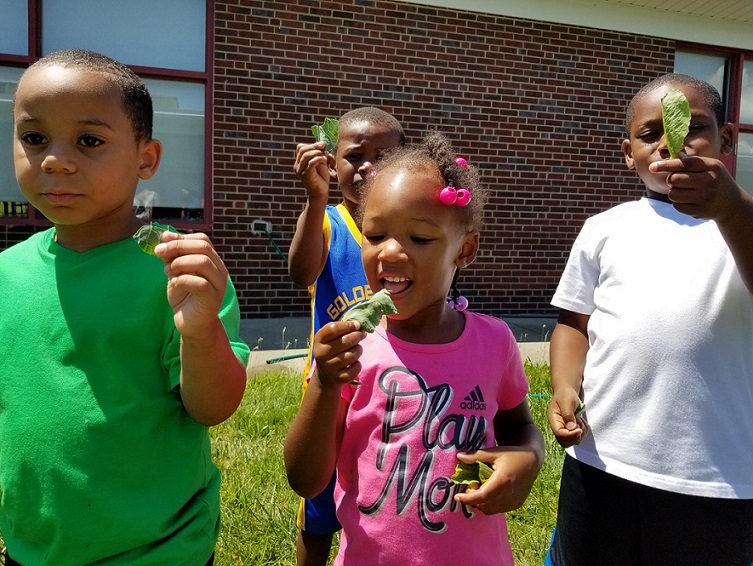 Summer Learning – Brennan Rogers students taste test kale, collard greens, and lettuce straight from the garden. 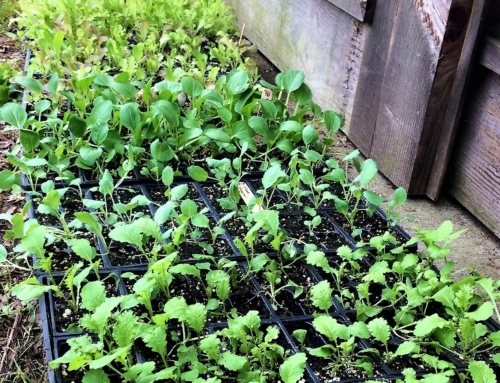 Lettuce was the favorite! 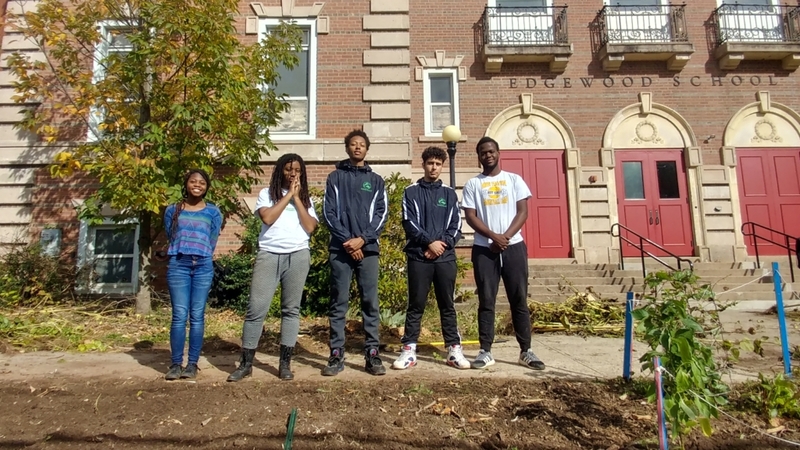 Crew Workdays – Spring 2018 Schoolyards Green Jobs Corps Crew took pride in helping 19 New Haven Public Schools with their gardens and habitats. 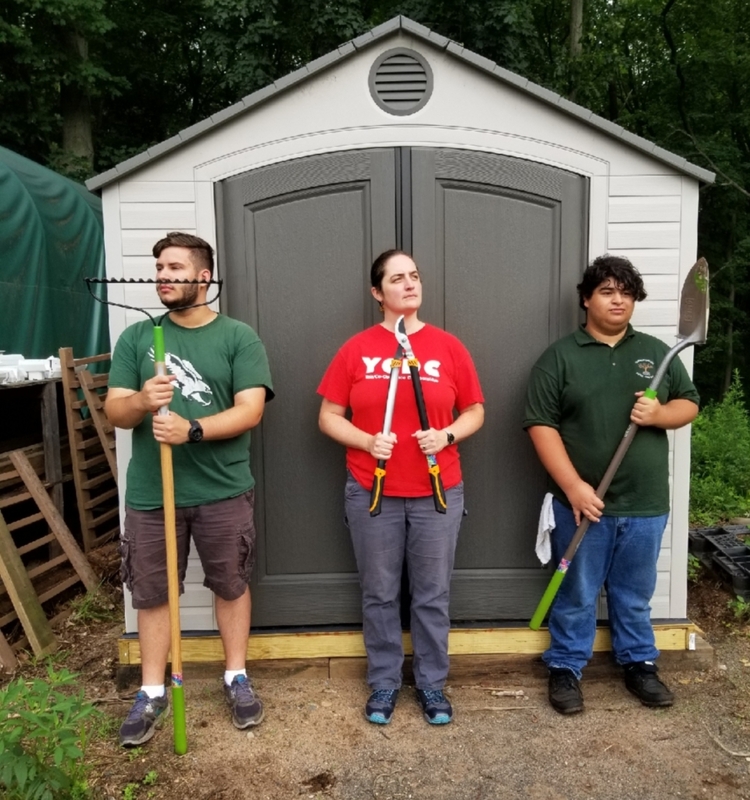 Summer Crew – Summer 2018 the Summer Crew worked on building an awesome shed and making time to take an awesome photo! 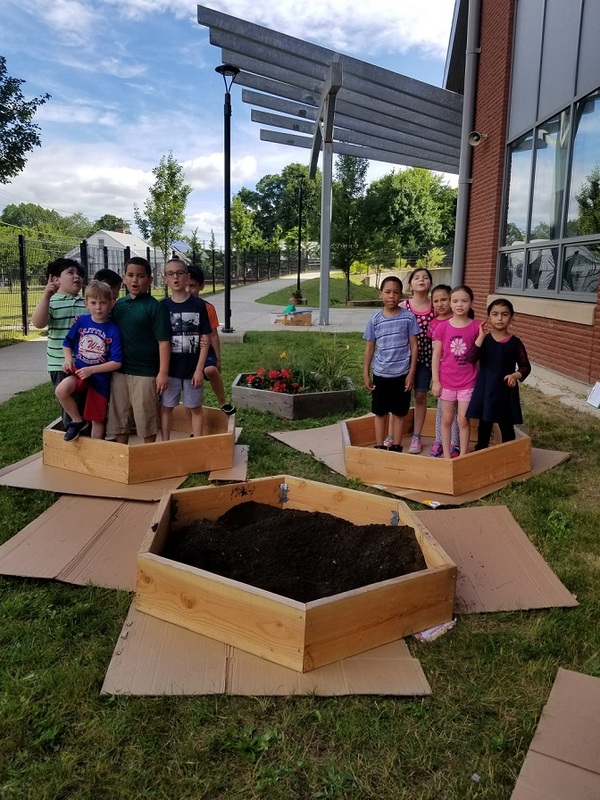 Outdoor Day – Students at Bishop Woods School helped to install four new raised garden beds on their Spring Outdoor Day. 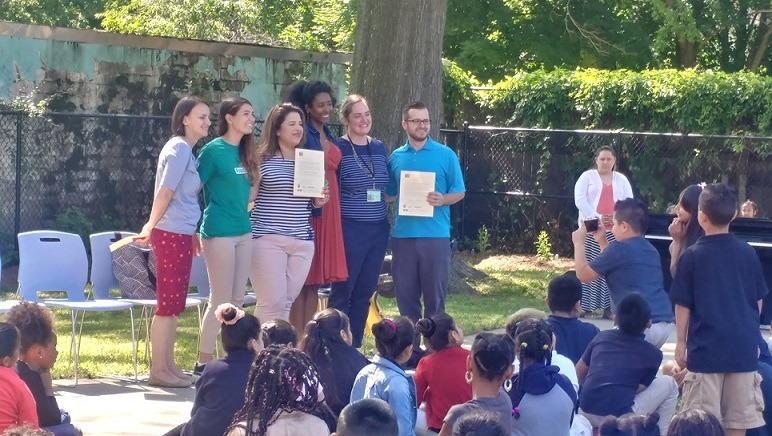 Hill Central unveiling – students, faculty from Hill Central School and partners from Audubon CT and US Fish & Wildlife joined in celebration at the unveiling of the new Hill Central Schoolyard Habitat. 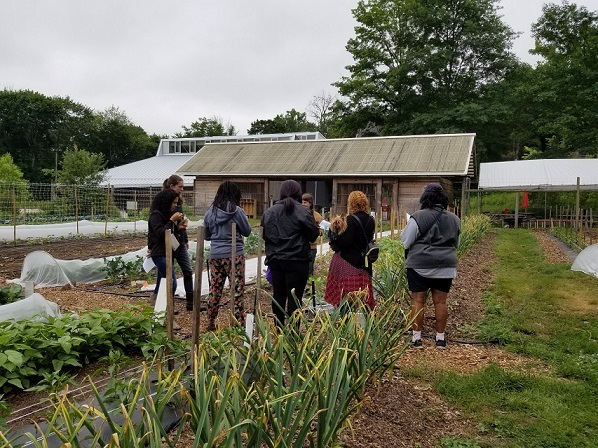 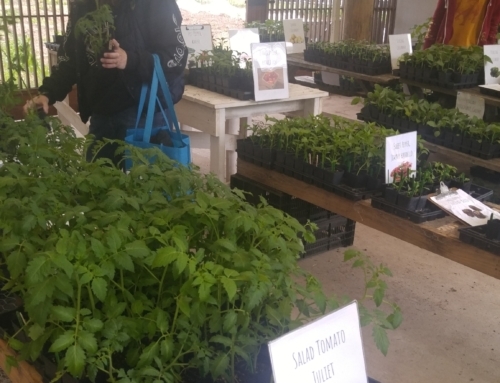 Fall Farm & Garden Conference – Community Participants learn about integrated pest managements at our annual Fall Farm & Garden Conference, that CT Schoolyards co-hosts with the Common Ground Farm.